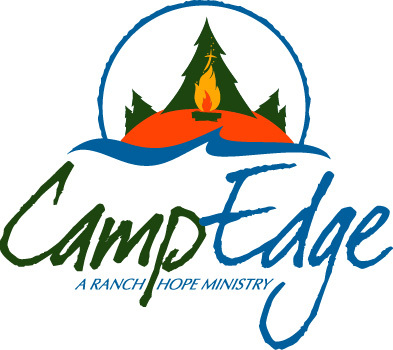 Campers will enjoy a week of the best adventures that Camp Edge has to offer! The High Ropes course has a rock wall, zip-line and 5 more climbing obstacles. Campers will have a lot of time in the lake which will consist of activities such as kayaking, canoeing, paddle boarding, and swimming! Team activities will be another portion of camp!